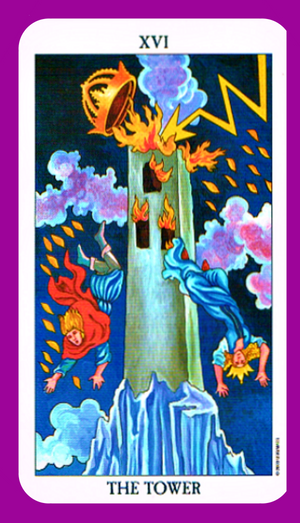 The Tower tarot card is the 16th card in the major arcana that often indicates a time of chaos and sudden changes. The Tower is the foundation of anything that shakes your current sense of security. In general – The Tower card is all about change, often sudden unwanted, unavoidable change that will be life changing in some way. It can indicate a natural disaster, a shocking truth about a situation in your life, or the sudden loss of someone or something in your life, that has left you devastated. Due to this you may be feeling insecure, angry, confrontational, depressed, and fearful of how you will cope, and how things will turn out. 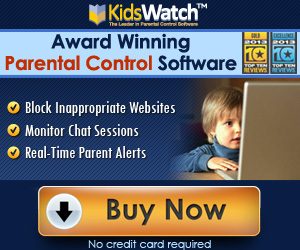 Discover the meaning of The Tower tarot card reversed. This tarot card is the 16th card in the major arcana that often indicates a crisis is looming. 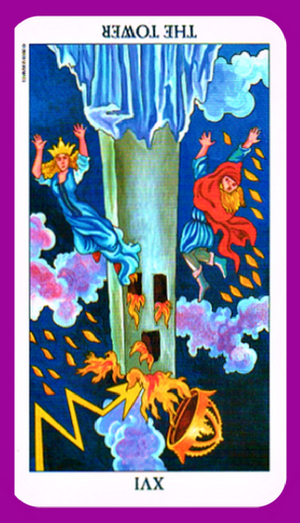 In general – The Tower card reversed warns some type of crisis is looming. You may be trying hard to prevent the change or outcome this event or situation may bring. Things are not as they may seem. In other words, lies and deceit remain uncovered leaving the Tower still standing. You may have avoided the disaster this time. If so it is important that you learn by it, so you don’t experience it again. The Tower reversed can also indicate you need to face the situation and deal with it. As much as none of us like to face and experience painful situations, doing so can bring much peace. This will lead to a new beginning.